The pulping process of Waste Paper Pulp Machine-Single Fiber Separator can increase the production capacity of existing hydropulper and reduce the pretreatment of raw materials. 1. Waste Paper Pulp Machine-Single Fiber Separator has four diameter of blade, which types are Φ 560, Φ 720, Φ 980, Φ 1100, you can chose the Separator according your real demand. 2. The product capacity of Waste Paper Pulp Machine-Single Fiber Separator has 30-50(t/d), 60-80(t/d), 100-180(t/d), and 100-180(t/d). 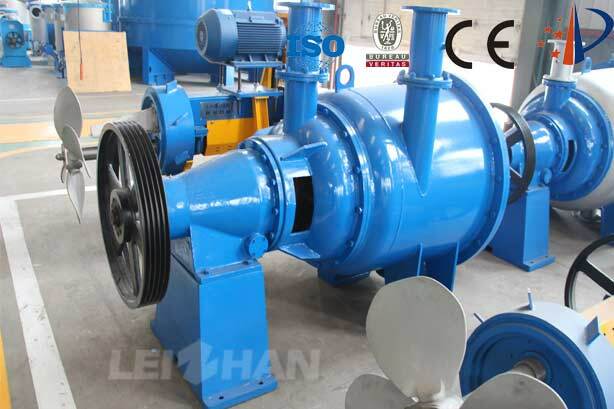 The Waste Paper Pulp Machine-Single Fiber Separator of our company Leizhan Technology Paper Machinery Company has good quality and advanced technology. Please think about our Waste Paper Pulp Machine-Single Fiber Separator when you have need on Paper Pulp Making.